Say hello to Harper! 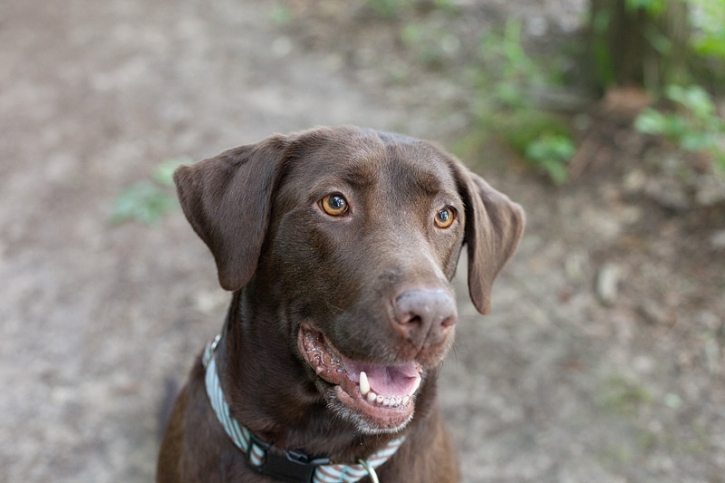 Another amazing Atlanta Lab Rescue dog, and beautiful chocolate lab! Harper and her mama met me down by the river for our portrait session. Harper loves the water, and loves to play ball! 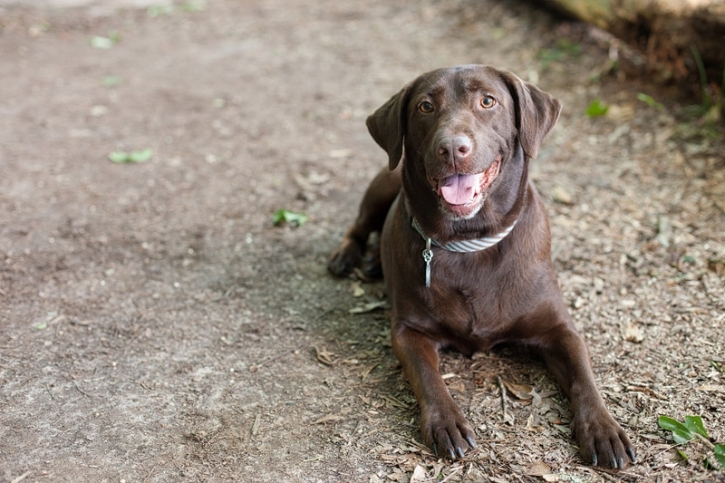 I am so happy that she will also be in our Atlanta Lab Rescue 2014 calendar! During our session Harper was so good, walking off leash on the trails and being brave even thought the river water was higher than normal! As you will see she is a TRUE water dog! Don’t you just LOVE that quality about labs? 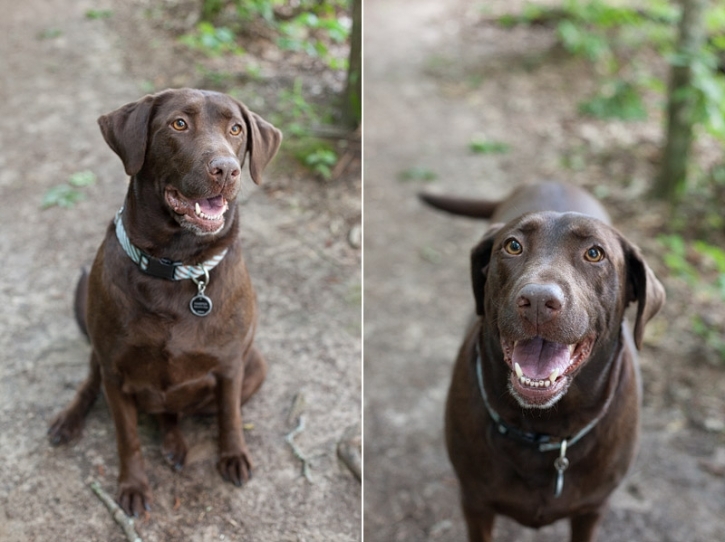 These shots are always some of my favorite – the owner with the ball, or favorite toy – the dog’s eyes always light up! I had to share this photo…the head dunk! How many of you have dogs who do this? Mine will for the ball, but even for a rock, or leaf, haha! Harper is a happy girl! I am excited to see her again at ALR events, and show her off in our calendar! To find out more about booking your photo session please click on the CONTACT button above! This is an awesome time of year to get family and pet portraits!